When we talk about water softeners we are not just talking about removing the hard mineral content from your office’s water. We are also talking about better skin condition and how to keep your hands moistened so they do not develop cracks and unaesthetic appeal to your prospective clients. A good water softener really will help your skin feel softer and nicer over time and with the right soaps and hand sanitizers to go with it you will notice a distinct difference and so will your clients every time you shake their hands. 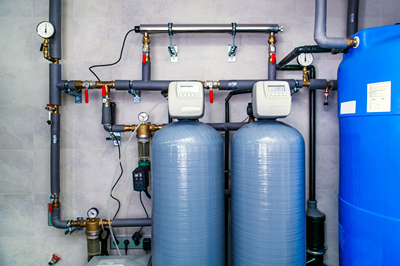 If you are interested in this prospect, give us a call and we will give you a consultation and educate you about the benefits of water softener. How will this really affect your office? You may be dubious and think that your hands are soft enough, and they might be, but there are other benefits to be had from using a water softener and its recommended soaps. Obviously, a water softener will remove much of the mineral content that your Kissimmee water supply provides you naturally, and your hands will actually become cleaner as a result. Another benefit is the lack of chemicals in these soaps that will help your hands remain more hygienic as a result.